Picture Window Books, 9781404860391, 32pp. There's only one way out. Will you find it? Or will you get lost in the lunchroom? Jumbled in the gym? Muddled in the media center? 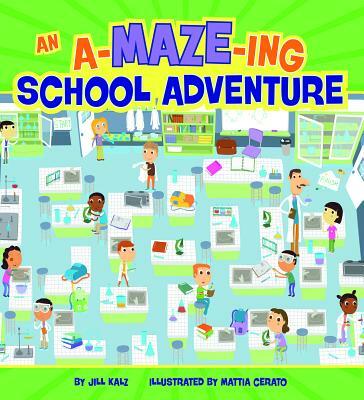 Get ready for an A-MAZE-ing Adventure through school.